How does Rodzina 500+ (Family 500+) programme influence Polish commerce and Poles’ attitudes? Family 500 plus is a government programme under which parents receive PLN 500 a month for the second and each next child, no matter how much they earn. It was introduced mainly in order to improve a demographic situation in Poland. The opponents of the programme openly stated in many debates that they do not believe the programme will produce the desired results. Nevertheless, now, after half a year of the operation of the programme – which had been announced earlier – there are indeed more newborns in Poland. And the fact that Polish parents may spend more money has brought measurable benefits to the Polish economy. Some of them were quite unexpected. As early as March, the government presented spots of the promotional campaign on Family 500 plus programme. They are directed at various social groups, including farmers, entrepreneurs or families with many children, and make suggestions as to what the money from “500+” could be spent on. The spots mention current needs, clothes, cinema, theatre, holiday trips and all that which is related to making dreams come true. However, Polish parents probably do not need to be told how to use the money. The funds that the government has been paying out for children since April went into circulation almost immediately and led to the revival of commerce. 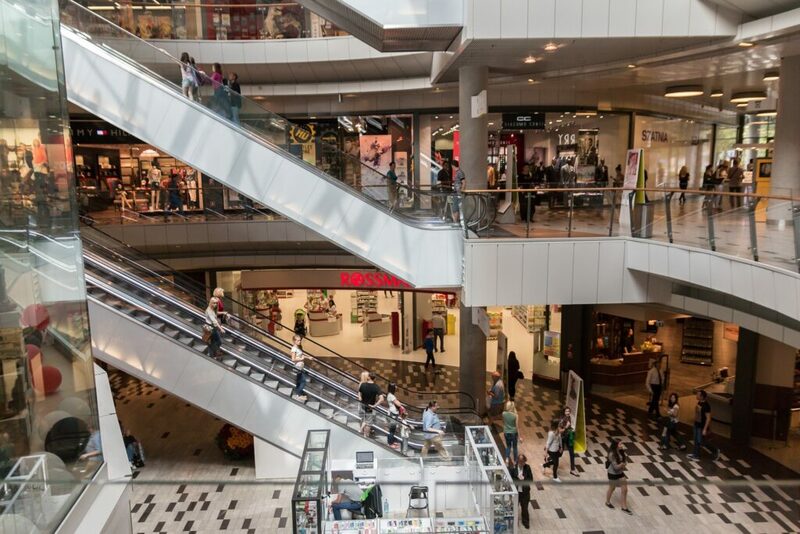 Poles started to visit shopping centres – in May the number of shoppers was 13% higher than in April. CCC, a footwear chain, showed an increase in results of more than 44 percent. The revenue of Biedronka, the biggest grocery network in Poland, has also considerably risen. One may also observe a significant increase in interest in furnishings for children’s rooms. Even furniture and lighting stores have noticed an increase in the number of customers. The most dynamic growth of sales has been in radio and television shops and stores with household goods, and such network stores as Media Ekspert or Komputronik are even opening new sites. Clients do not only exchange old devices for new, but also buy things they have never had before. More and more often they choose goods at average prices instead of the cheapest. They look for products with more sophisticated designs rather than those available in big retail chains. “This is a new trend that is more and more visible in the market. It is accompanied by high quality of products”, as Gazeta Prawna magazine quoted Tomasz Starzyk, the analyst from Bisnode Polska. The report concerning holiday trips in 2016 has revealed that the number of children and young people under 18 who went on holiday organized by tour operators, increased by 14% on figures from previous the year. This is probably the effect of “500+” as many Polish parents had declared that they would spend the money from the programme on holiday trips for their children. A record-breaking number of tourists came to Polish beaches on the Baltic coast this year. Experts say that this is related not only to Poles’ preferences and the fact that they are afraid of going to Egypt or Turkey after recent terrorist attacks, but also to the “500+” programme. It appears that thanks to the money from the programme, many people could afford at least a few days holiday at the seaside, for the first time in several years. As far as trips abroad are concerned, PLN 500 is too low an amount to go on such a journey. Also, “500+” has not been operating long enough for families to save some money. However, Polish travel agents predict that if the programme does not change, the first families willing to go abroad will become apparent in the summer 2017. For now, travel agents still have time to prepare an offer for Polish tourists. 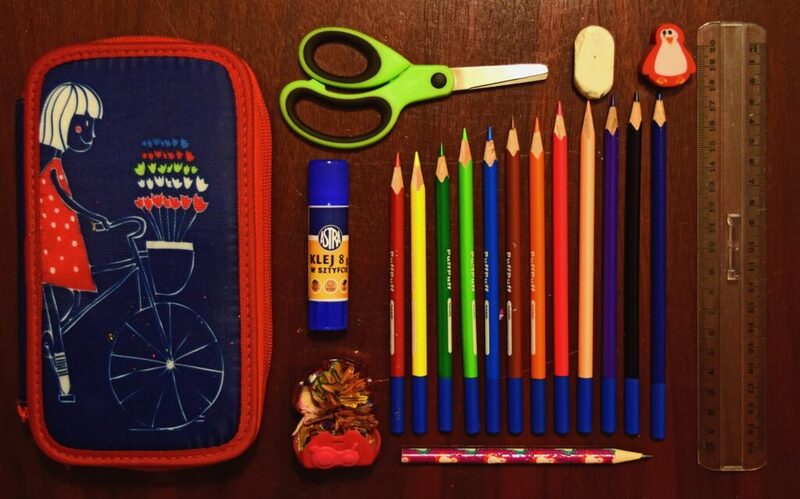 Every year, at the end of the summer holiday, preparation of a school set for their child is a big financial challenge for Polish parents. The average cost of the set is PLN 580, approximately 43% of the minimum wage in Poland. This year, thanks to the “500+” programme, the number of parents who asked for help from organizations supporting the action of preparing school sets for children from the poorest families, was significantly lower. On the other hand, according to Telewizja Republika television, many parents did not have to take a loan for the school set. This fact was confirmed by the guest of the television station, Edward Korbel, a research expert who had analysed this year’s expenditure in relation to the beginning of the school year. According to “Barometr Providenta” research, 36% of parents paid for things needed for school, using the money from the “500+” programme. What is more, various banks and institutions no longer offer credits and loans for school sets. This is an explicit signal that these institutions understand that the “500+” programme has improved the financial situation of many families. A measurable effect of the programme, noticeable mainly in the country, is the elimination of cases when goods were sold on a so called “notebook” (a client did not pay and owed the amount written down in a special notebook), which was quite common in recent years. Another phenomenon that is strongly associated with the “500+” programme is a lower number of loan companies’ customers, and even cases of the closure of such sites. Not as many people as before are willing to take short-term loans, “chwilówki”, which were so popular some time ago. The number of people being entered into debtor registers is also lower. It cannot be denied that the side effect of the Family 500 plus programme may be a greater number of employees who decide to terminate their job agreements or even just quit their jobs, especially in villages and towns with low average salaries and those with many children. Actually, many companies decided to raise salaries in order to prevent their employees from leaving. There were spectacular pay rises in all supermarket networks operating in Poland. This was beneficial for employees, especially for women who earned the least. Not many people declare that they want to save more now, when they get extra money. In the opinion of the Polish government, lower savings result in a smaller possibility of financing, which is not good for the country’s development. In order to facilitate decisions related to savings, the Ministry of Finance prepared a special offer of treasury bonds and is trying to persuade people to save money for their children’s future. 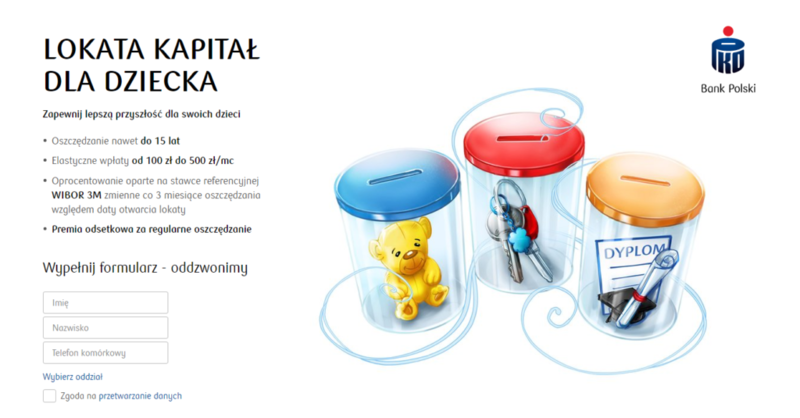 PKO Bank Polski bank also has an initiative to encourage saving – they have prepared a regular long term savings plan called „Kapitał dla Dziecka” (“Capital for your child”). Are you interested in Polish economy development? Read our last entry related to Polish export hits. If there is something you would like to offer to Polish parents, we will help you prepare a proposal.